Eviation Aircraft, has selected Siemens to provide high-power, all-electric propulsion systems for Eviation's fleet of regional Alice electric planes. 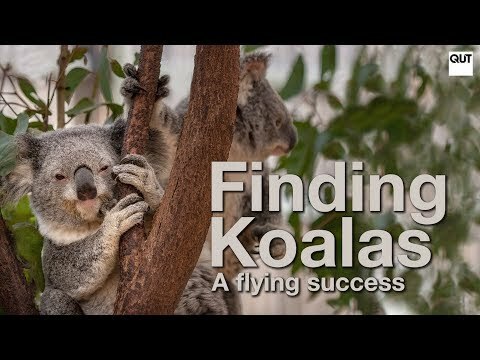 Ordnance Survey and a team of world-leading aeronautic engineers are developing a highly innovative solar powered, High Altitude Pseudo Satellite that is going to change the face of Earth observation and the way we map our planet. 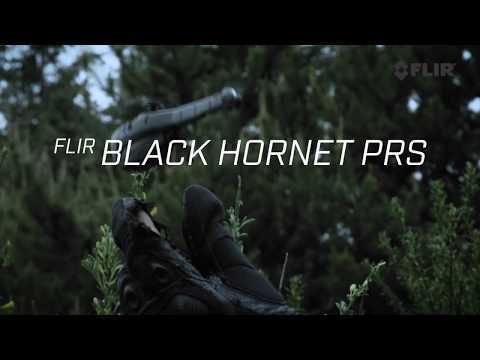 FLIR Systems Inc has been awarded a $39.6 Million order to deliver FLIR Black Hornet Personal Reconnaissance Systems in support of the United States Army. The highly capable nano-unmanned aerial vehicle systems delivered under this contract will support platoon and small unit level surveillance and reconnaissance capabilities as part of the Soldier Borne Sensor Program.